The CMH Senior Health Center is to offer free comprehensive health services designed specifically for individuals aged 55 and older. 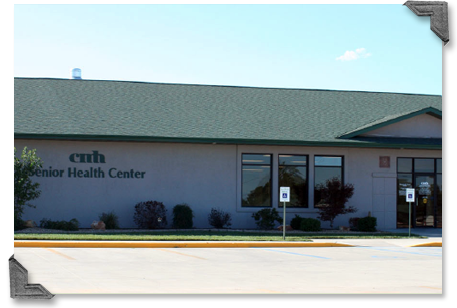 Membership to the CMH Senior Health Center is free and open to individuals in Polk, Green, Dallas, Dade, Hickory, Cedar and St. Clair Counties. To be eligible for membership you must be 55 years of age or older. Members are asked to fill out a medical history and sign a waiver of liability. Patients with medical conditions are required to submit a medical release signed by their physician to participate in activities.